Jordin Sparks: T.I. Concert Cutie | Jordin Sparks | Just Jared Jr.
Jordin Sparks is fall chic as she arrives at T.I.‘s concert held at Comerica Theater in Phoenix, Ariz., on Saturday night (November 10). 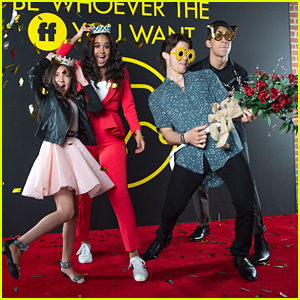 The 22-year-old actress/singer was just announced as a performer at this year’s VH1′s Divas, which will also honor her former co-star Whitney Houston. 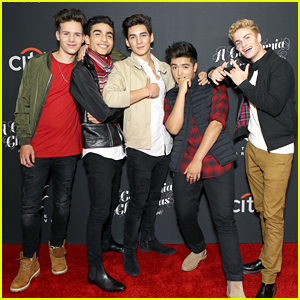 The special will air next month. 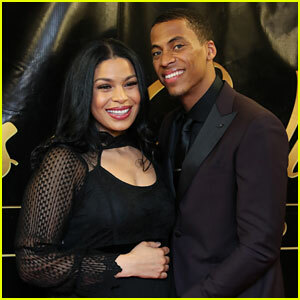 Recently speaking with US Weekly, Jordin dished on boyfriend Jason Derulo and not shying away from marriage. 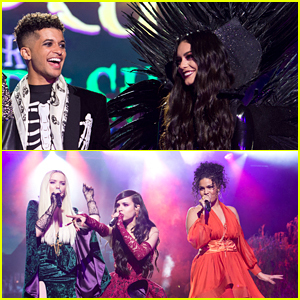 Vanessa Hudgens, Jordan Fisher, Dove Cameron & More Bring 'Hocus Pocus' To Life During Anniversary Celebration - See The Pics! 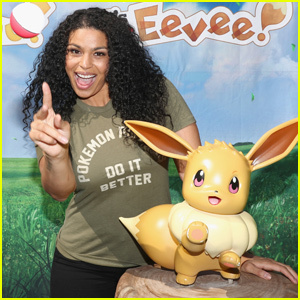 Jordin Sparks Shares Her Love For Pokémon in Santa Monica! 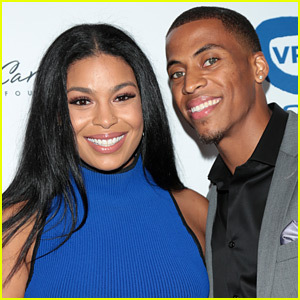 Jordin Sparks & New Baby DJ Snuggle Up in Cute New Pic! 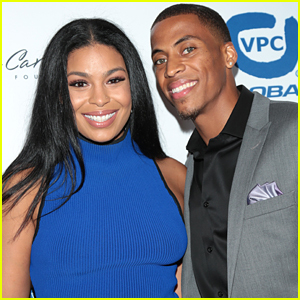 Jordin Sparks Gives Birth to Baby Boy DJ! 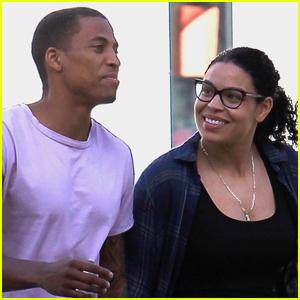 Jordin Sparks Couples Up With Husband Dana Isaiah For Holiday Shopping! 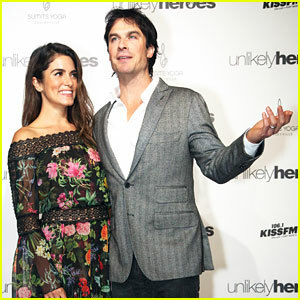 Nikki Reed & Ian Somerhalder Attend Unlikely Heroes Charity Benefit!